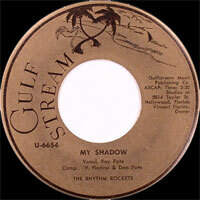 Groupe Rock 'n' Roll US, les Rhythm Rockers comprenaient Ray et Donny Pate, les autres membres sont inconnus. Ils ont enregistré chez Gulfstream Records d'Hollywood (Californie). 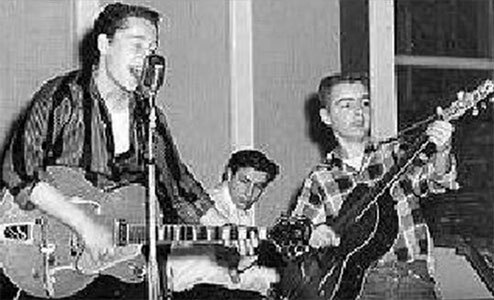 US Rock 'n' Roll group, the Rhythm Rockers included Ray and Donny Pate, the other members are unknown. 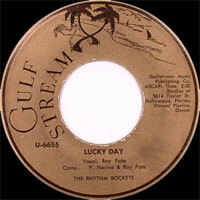 They recorded at Gulfstream Records of Hollywood (California).